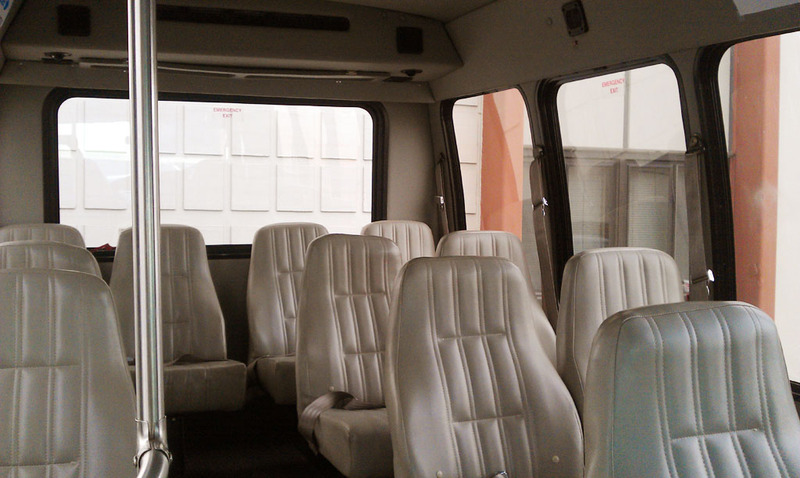 Rhythm Shuttle’s minibus and van provide a comfortable, casual atmosphere and is especially suitable for smaller groups (9 to 13-passenger capacity). 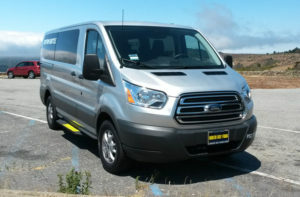 Corporate/charter service will be able to travel anywhere in the Bay Area. Charter service may not be available on certain days and times when special event service has been scheduled. Please contact us for rates and availability.